This automatic charger is easy to use and hassle free. Just connect the battery to the charger using the connections provided, and turn it on. The Charger will check the state of the battery and employ the correct charging regime accordingly. 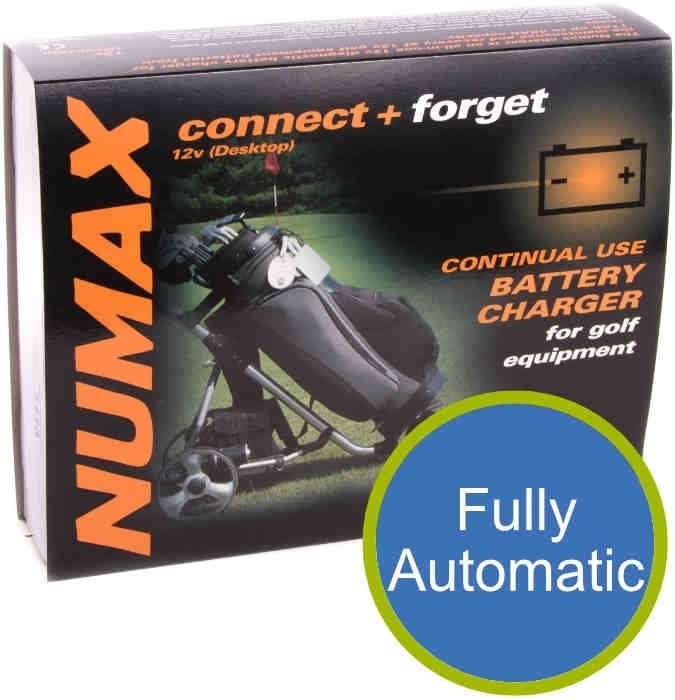 This charger is specially designed to bulk charge as well as float charge, making it one of the leading chargers in today's golf market. It also includes a fan to keep the unit cool and prolong its life. Once the battery has been charged it will be maintained by the charger, making sure it's in peak condition when you need it to be. Using this type of charger will prolong the life of your battery, saving you time and money in the future.